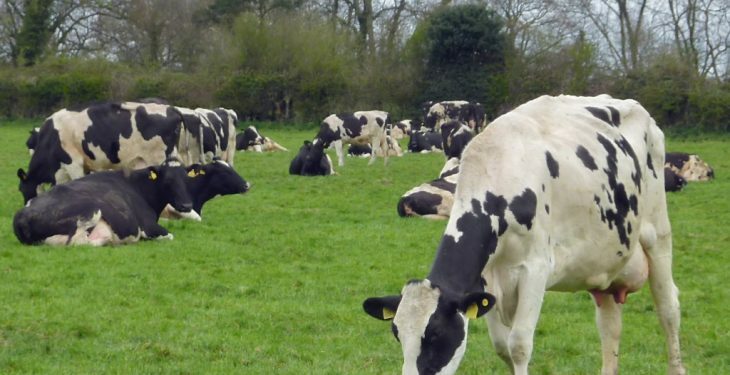 Irish dairy farmers’ plans appear to be immune from current market conditions, a new survey carried out by the University of Limerick has found. The survey found that the average increase in milk production among dairy farmers was 42% and they expected to achieve a further 20% in milk production in the coming three years. The survey examined the mix of expansion strategies that farmers expected to use – such as increasing their stocking rate, increasing their milk production per cow and increase farm size. The average stocking rate is currently 1.72 and increase from 1.42 per hectare pre-quota. Stocking rate was expected to increase to 1.86 on average. Garvey said that, for well-managed, free draining farms a stocking rate of 2.3 to 2.6 cows per hectare would be regarded appropriate, if farmers are to avoid a severe spike in feed costs arising from a period of adverse weather. 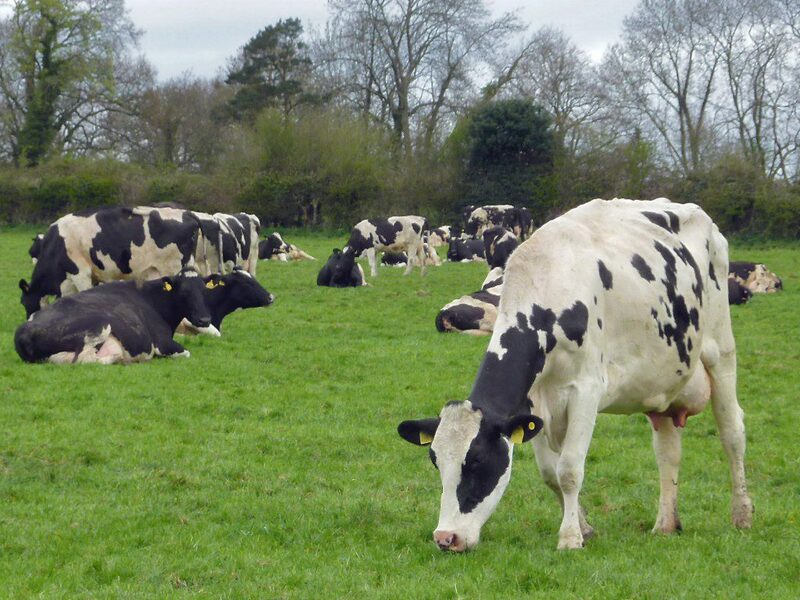 Of the 246 dairy farmers surveyed, 34 reported stocking rates greater than 2.3 cows per hectare, while this is expected to rise to 50 dairy farmers in three years, placing potentially larger numbers of farmers in the high risk or low flexibility category. Garvey, a Senior Lecturer in Risk Management and Insurance at UL, said that potential financial risks may exist for those seeking to increase their farm size. Of the farmers surveyed, 48 had increased their farm size by more than 20% over the past three years. Garvey went on to say that in the post-quota era, Irish dairy farmers are less protected from the price implications of geopolitical events as well as global supply and demand factors.